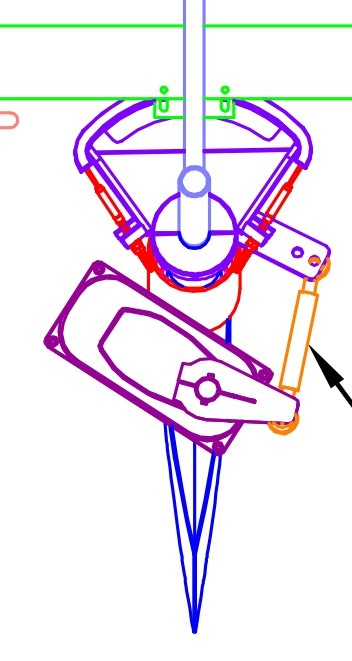 On thinking about it, if you change the drag link mounting point on the rudder quadrant you are changing the length of travel of the rudder feedback unit. This was calibrated as part of the original commissioning dockside set-up process when the drag link was attached to the inner fixing point. I had to dig out my copy of the AP24 Operators Manual to see how to do this. It's actually quite simple - effectively just turning the wheel to the end stop on starboard and port and resetting the zero point (since I had slightly turned feedback unit to better align with the draglink. The rest of the commissioning set-up parameters don't need changing. The DD1 is now driving the rudder on the outer fixing hole, which should reduce the load on the motor slightly. I haven't tried it at sea yet but it all appears to work fine at the dockside. I'll report again if there are any problems 'at sea'. Thanks Kipwrite for taking the time and effort to share this incident which could have had a potential deadly outcome. The DD1 motor is stretched beyond its limits for a 50ft loaded vessel. I believe that it has been incorrectly "sized" to operate above the SWL using a calm to moderate seas rudder loading scenario. Hanse is launching a new 508 model (same haul- new deck) in the next couple of months. It will be interesting to see what AP will be used. I'm new here in this forum and your post had triggered me to contact Jefa in Denmark about a similar problem that we encountered on our H505 #92. Autopilot drive failed recently. The support by Jefa was superb - after few hours I received detailed response by their technical lead on that, including drawings and results from discussions with Hanse designers. "We have talked about your case here internal, and have may be a clue what could be the reason on the failure of the drive unit. Please look at the attached buildcard on part no.6, the draglink from the drive to the tillerarm on the quadrant. Please check that your draglink is mounted in the outer hole as on the buildcard. And not in the inner hole I could expect was done. It will give a much stronger drive, and are constructed for that." So, when looking at your photo this is/was not done on your boat... have you meanwhile checked or changed? I’m very curious to hear about how your Jeffa unit failed, and if it jammed the helm. Was your drag link mounted to the wrong hole as well? In the end I had my DD1 unit repaired and reinstalled, and the drag link is now mounted on the correct, outer hole on the tiller arm as shown on the build card. My intent is to use the DD1 a back up unit to a linear hydraulic drive I will use as a primary. It appears I may have to add a mounting point on the quadrant to get this larger hydraulic unit to fit. There’s not quite enough room for any of these to fit into the tight space and connect to the tiller arm. Curious if anyone out there had tackled this? Once this is all sorted I will post photos. Luckily the drive did not jam the helm in our situation and I can't even tell you how it failed since this had happened to a charter crew ... and I still don't know about the root cause. Meanwhile the unit is repaired and back on board. 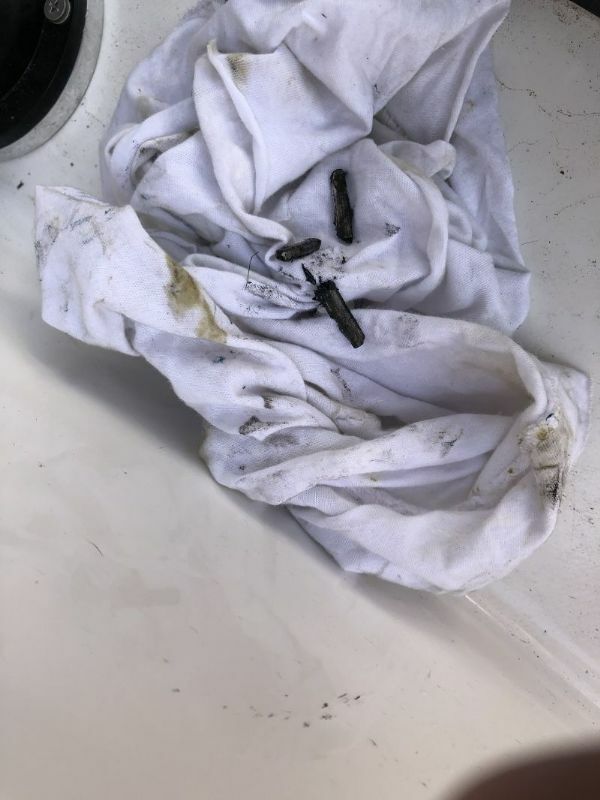 The technical crew confirmed that the tiller arm connection was correct before. I will still try to rely on the design and give it a second try. Will keep you updated here. Roger, of course you are right. I was a little too quick in my response keying on the term "rudder feedback unit". As you pointed out, it actually isn't connected to the rudder, it's connected to the drive (should be called drive feedback unit :) ) and thus calibration is definitely needed. My latest model 315 also has a DD1. 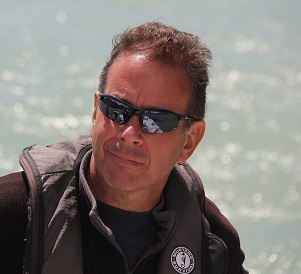 In spite of Jeffa and Hanse saying DD1 can handle a 50 foot boat I am "impressed' that what is good enough for a 315 is also good enough on a 505!! Finally I can give you a short statement about what was wrong on our autopilot drive. "... The graphite contact pins were „twisted“ (or in wrong position?) which had blown the fuse. So the contact pins and fuse were replaced and the entire unit overhauled..."
No pictures of the damage available, sorry. I remember that we always felt quite unusual vibrations on the steering wheels when running on engine - even with much less than normal speed. So, I considered that these permanent vibrations might have had impact back to the AP drive? But under sails everything fine and no vibrations. Has anyone made similar experience? Perhaps caused by the folding prop? So I got back to Jefa with that info and idea but they neither have a clue of the root cause for the AP failure nor believe that it might have been the vibrations in the steering system. Well.....I had the exact same problem with my Hanse 505 #114... On our trip from the Cape Verde Islands to Grenada 2 weeks ago. In the middle of the night (and about 80 miles out from Mindelo) our DD1 failed and locked the steering completely. We also removed the connection between the quadrant and the drive unit and thereby regained control of the rudder. We hand steered back to Mindelo and contacted Jeffa. Support was good, but it was almost impossible to get parts send to the Cape Verdes in time. So we took apart the drive unit and discovered that 3 teeth broke off from the central planetairy gear axle. 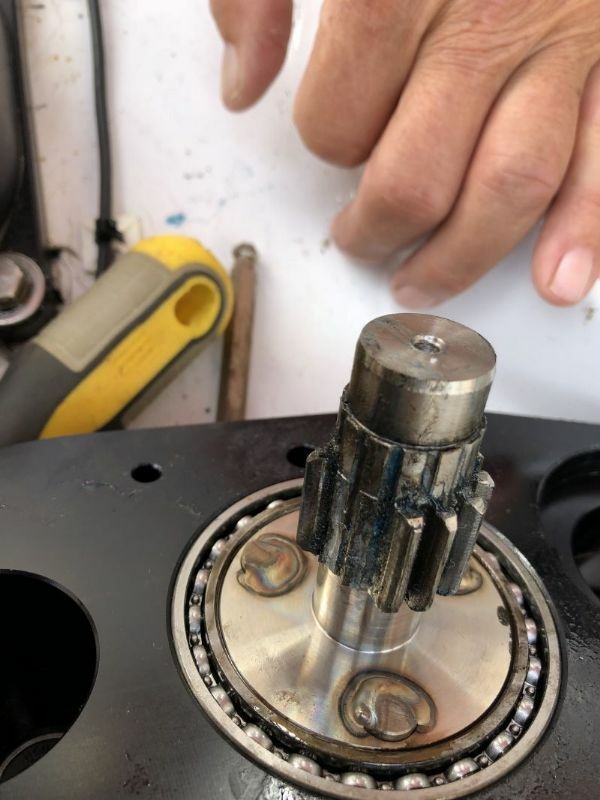 The reason the system locked was that 1 tooth fell down between the housing and the gear and locked the gear, while the other 2 where kept inside the gearwheel by grease and simply had no room to fall down. We had a machine shop weld new teeth on the gearwheel, tested it and tested it again, and left for our second try to cross the Atlantic. After about 1 week, we heard a bang, but the pilot continued to work. We disassembled the pilot and found another broken tooth (one of the welded ones). We decided to handsteer the rest of the crossing to Grenada, over 1000 miles. In Grenada we received a new central planetairy gear axle and mounted it, and we rotated the central drive axle 180 degrees. With a well balanced sail plan and because the rudder is balanced, the rudder always performs within 1-3 degrees off the central position, this translates into 2 or 3 teeth on the central planetary gear axle. When the boat is going on a broad reach (150 TWA, 130 AWA), and starts to surf down waves...the rudder can actually push VERY hard against the drive unit (not the other way around), also putting all the force on these 2 or 3 teeths. Moving the connection on the quadrant more to the outside will reduce the forces that are send back from the rudder to the drive unit, so that seems like a good idea to me.......however, the DD1 may be ok for the Hanse 505 balanced rudder forces in normal operation....but surfing down waves will destroy the gears.....even when you move the connection point on the quadrant to the outside. Thanks for this thorough report. Your analysis sounds correct. But I’m confused by your suggestion in favor of turning the drive arm upside down. Can you clarify? With respect to fitting a larger drive, between my dealer and I we could not locate an alternative to the dd1 that would fit in the space. I installed a Hydrovane, and I’m trying not to use the Jeffa autopilot when seas are up. Was your autopilot installed in the correct hole on the tiller arm?